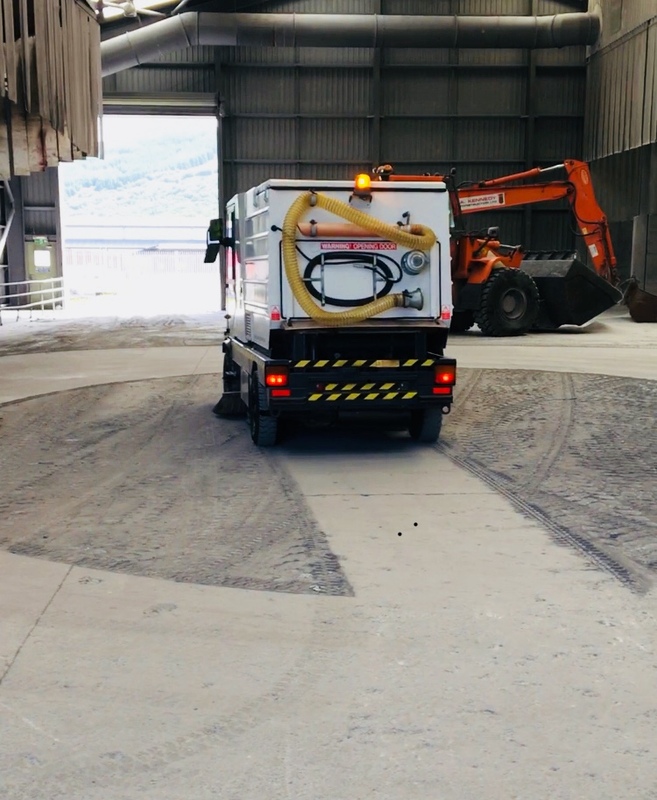 A recent demonstration at an aluminium Smelting Plant gave us the chance to showcase the incredible sweeping performance of the Dulevo 200 Quattro. The dust levels on the floor were causing a real problem for the customer who needed a machine to deal with heavy dust levels. As you can see the 200 Quattro dealt with the dust with no problem at all. Contact us for more details on how to solve heavy dust problems.